Alupro is pleased to announce that Ball Corporation has become a direct funding partner of MetalMatters; the packaging industry’s communications programme in the UK which aims to boost the capture rates for metal packaging collected at kerbside. 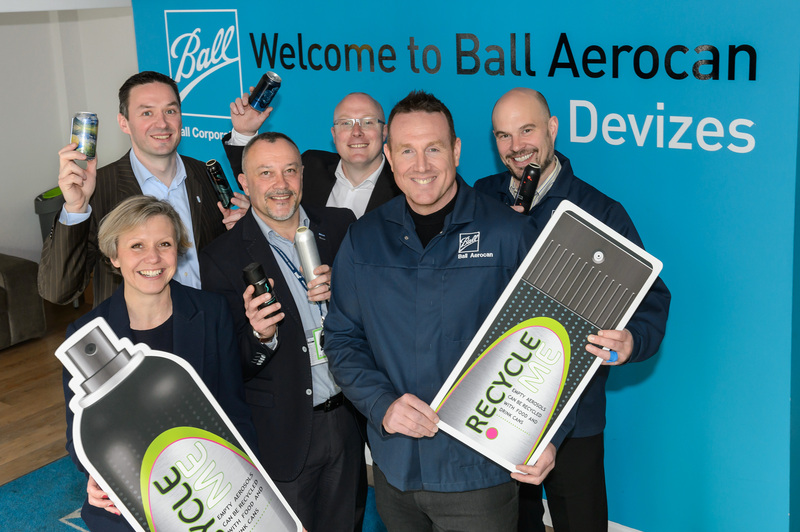 Ball, a leading supplier of innovative, sustainable beverage, food and aerosol packaging solutions , manufacturers beverage and aerosol cans for the cosmetic, pharmaceutical and beverage industries at four manufacturing locations across the UK. Because of the company’s strong commitment to make metal cans the most sustainable packaging, it supports industry-funded recycling communication programmes such as MetalMatters. To date MetalMatters campaigns have been delivered in 74 local authorities across the UK, and have directly targeted over 4.5 million households. The campaign is based around a two-phase leaflet drop which informs and reminds householders about what and how to recycle, and explain what happens to metal packaging when it is recycled. The programme is funded by a partnership of metal packaging manufacturers, fillers and reprocessors and is delivered on their behalf by Alupro, with support from local authorities and their waste collection partners.